The 2019 MAHA Bantam A state championship featured a junior version of the I-75 Divide Cup as the Saginaw Jr. 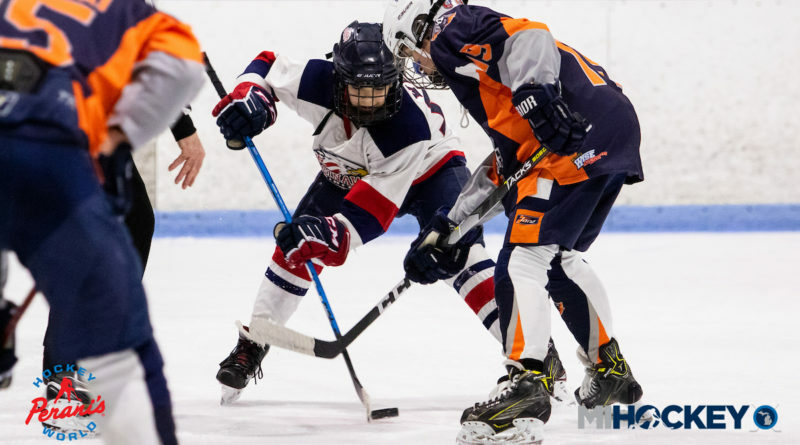 Spirit and Flint Jr. Firebirds squared off in Port Huron. Check out MiHockey’s video highlights from the game below.